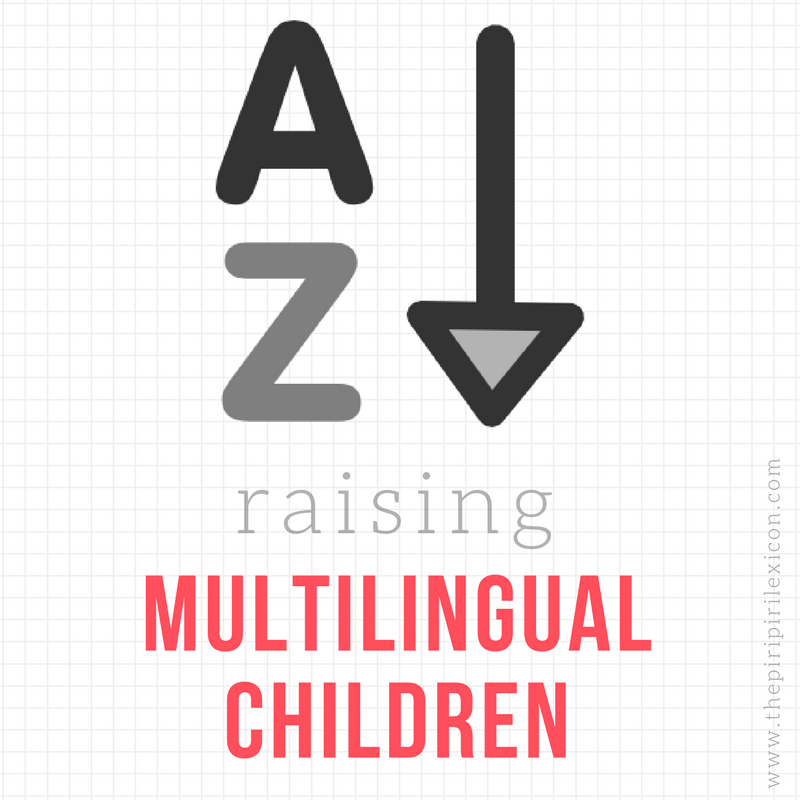 Have you ever thought how your life affects your multilingual children's language right from the very beginning? 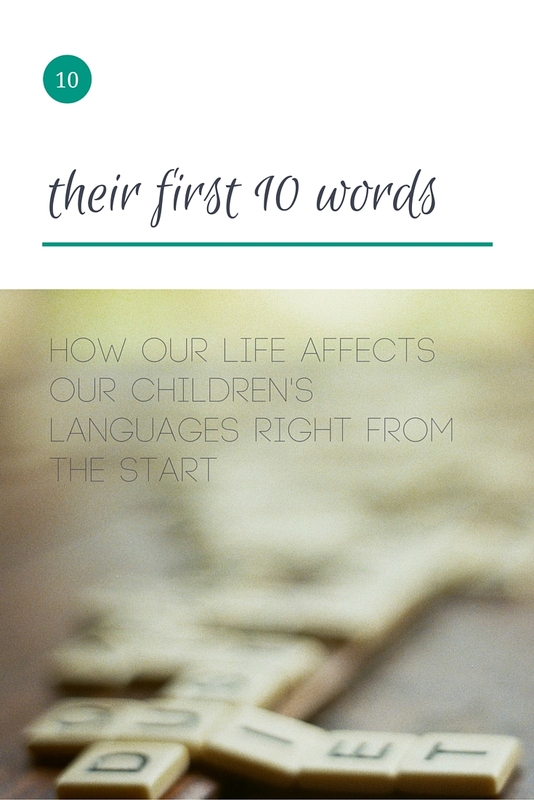 We know, as parents of bilingual children, that it is vital to speak our chosen language(s) from the start. We read everywhere about consistency and need. But it is quite amazing to realise how a few changes to our children's life affect their first words, for example. I have just had a reality-check. The linguist that I am has been dutifully writing down her kids' first words. I have never looked at both children's lists together before today. I really thought my boy was a little late at talking (later than his sister anyway). Well, according to my notes, this is not true. What is different between my two children though is the languages they are hearing and how this is reflected in their first words. Baby E (I really need to stop calling him baby...) has reached the 10-words-stage. He reached it a little after 15 months. He hears (and has been hearing since birth) on a daily basis: French (mostly), English, a bit of German and a tiny bit of Portuguese. 0-6 months old: she heard on a daily basis (from the most to the least): French, English, Portuguese. 6-14 months old: English, French, Portuguese (full-time nursery). 14-20 months old: French, English, German, Portuguese (move to Germany). I love seeing how LJ's first words were often undefined in terms of languages. I guess the changes in LJ's life made for a more balanced input over her first 18-months of life. LJ was a lot more multilingual from the start. We shall see how this develops. Baby E is mostly in a French environment for the moment at home with me all day. So his language is French-centered. As of today, he has one English word (byebye). Baby E will start going to daycare (Kindergarten) in October (when he is 18-months-old). His German will surely take off then. At least, he got a head start in French. 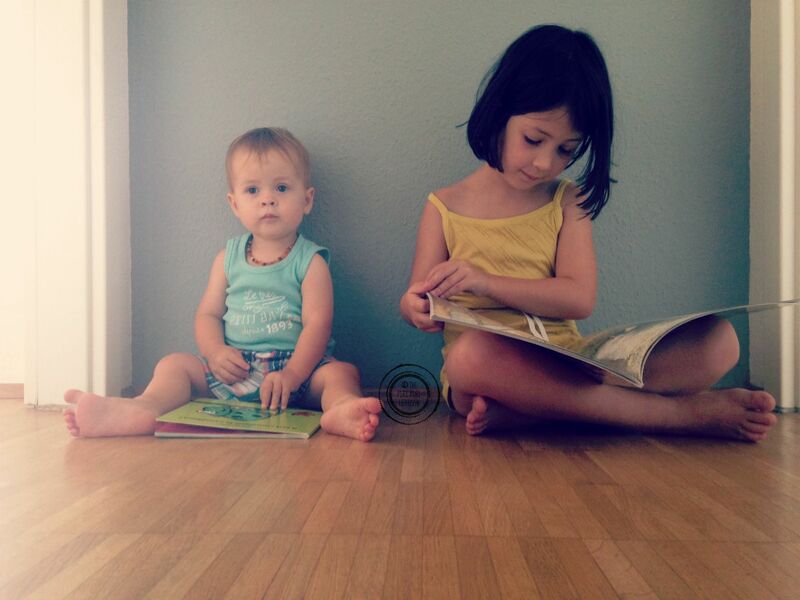 As parents, we need to remember that the environments we create for our children are so important. Moving country is a little drastic of course, but reinforcing one of the minority languages early on, while you still can, is vital. Make the most of these short moments. Speak. More. Wow, it's really interesting to see the two lists together! These lists are so interesting! So wonderful to see the mix of languages. We did baby sign language with both our boys and it's interesting to remember what signs they both did first and then what words they started to mix in.